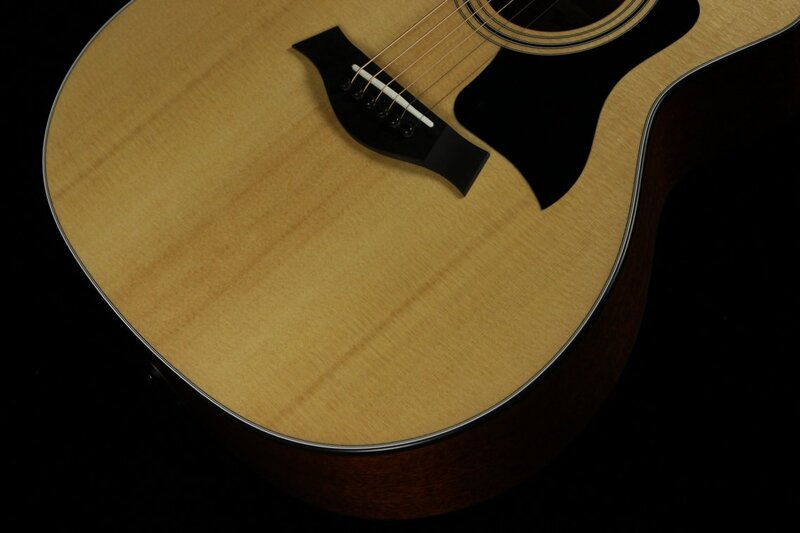 The acoustic/electric 314ce responds well to a wide range of playing styles thanks to Taylor’s medium-size Grand Auditorium body. 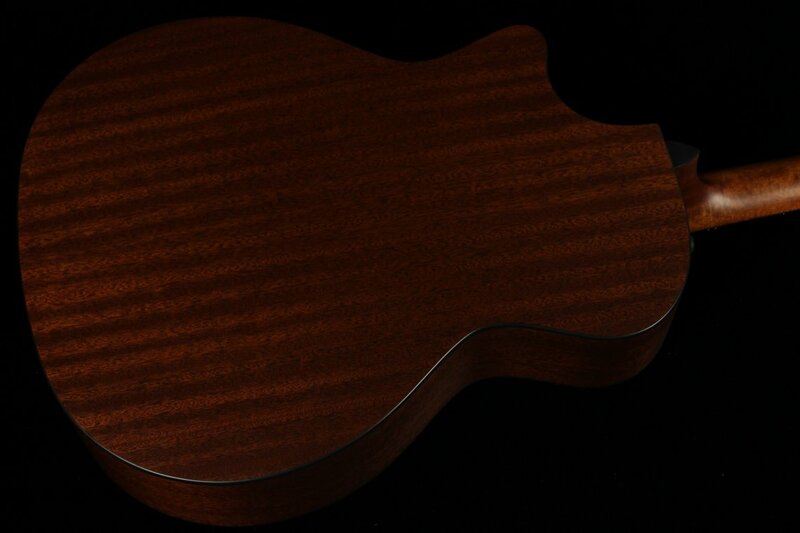 Sapele shares mahogany’s strong and focused midrange response and, together with a Sitka spruce top, rings out with brightness and clarity. 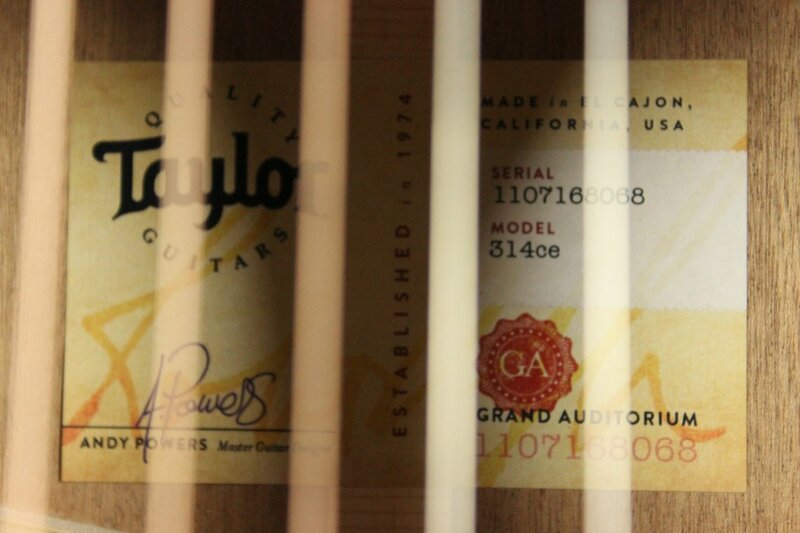 The Elixir® HD Light strings are custom calibrated to optimize the tone with bolder highs, fuller lows, and more overall warmth, giving players an expressive tonal palette. 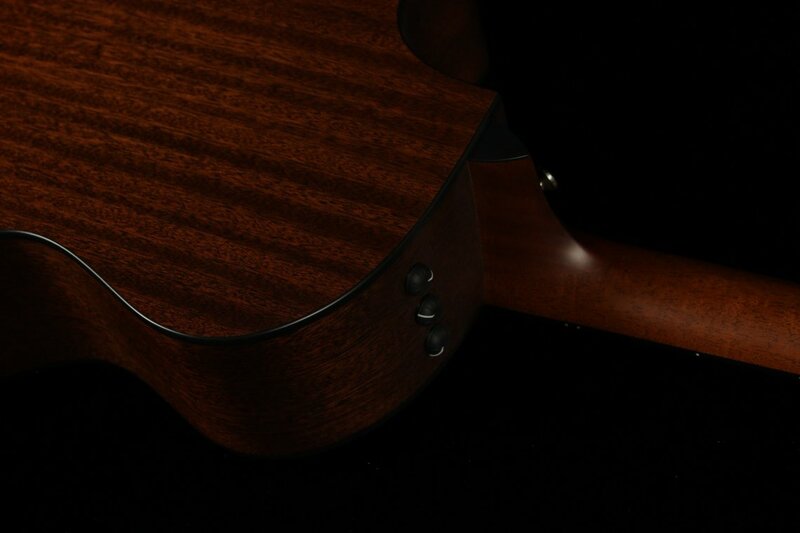 Black binding flanks sapele’s ribbon-like grain, with small diamond fretboard inlays in Italian acrylic adding a traditional touch. 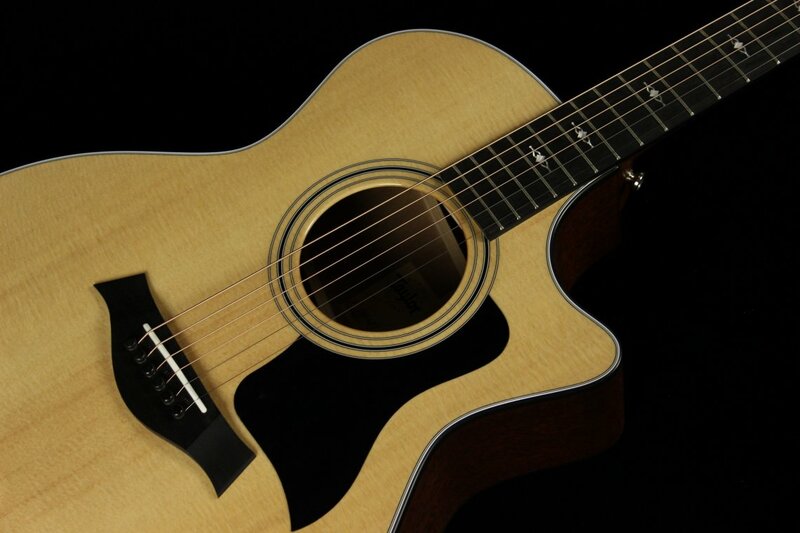 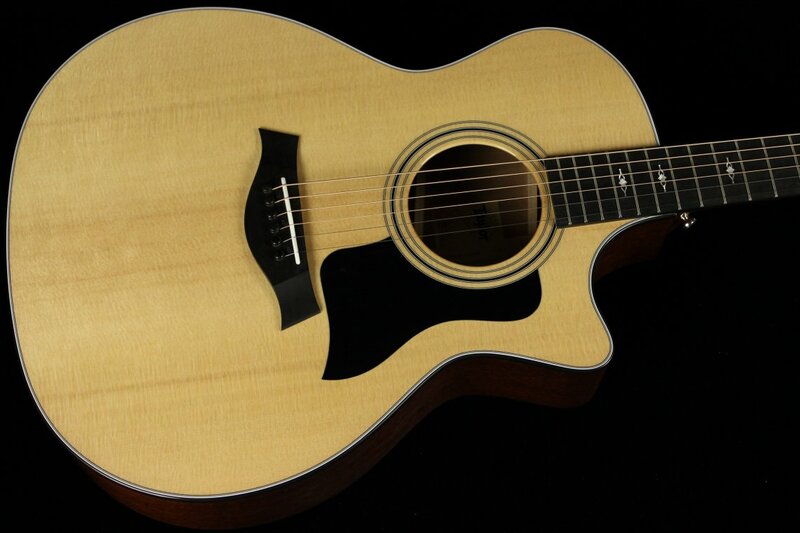 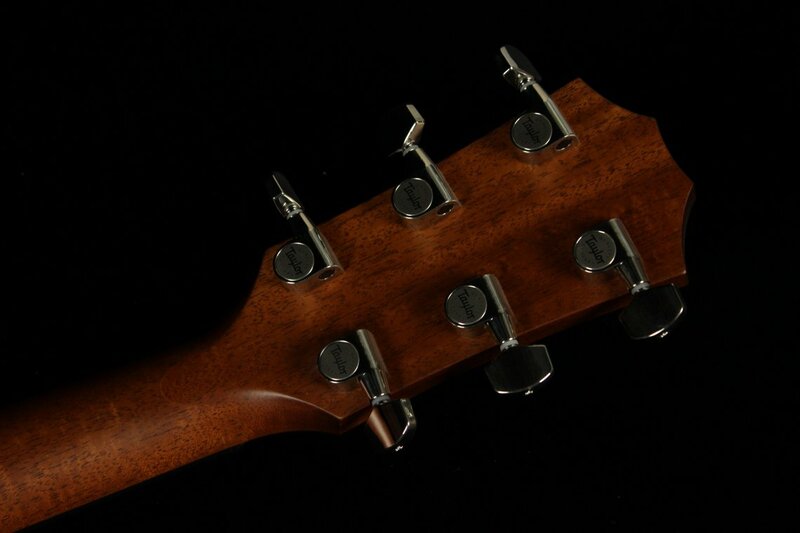 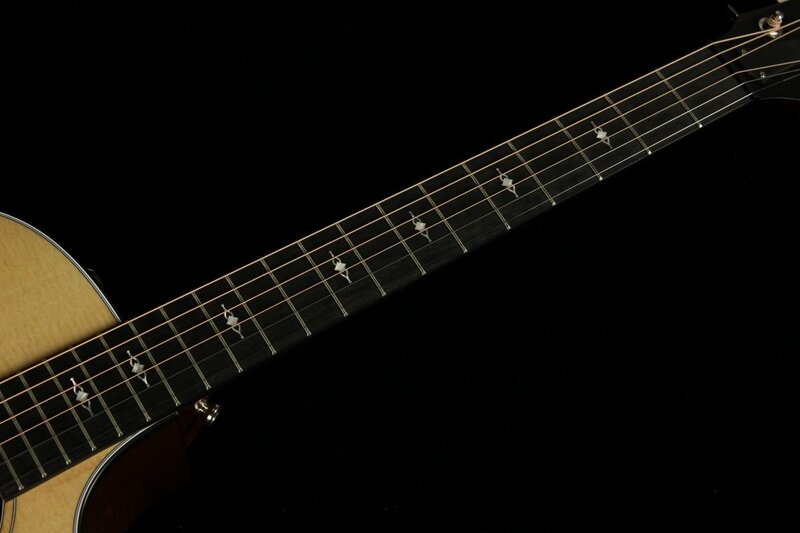 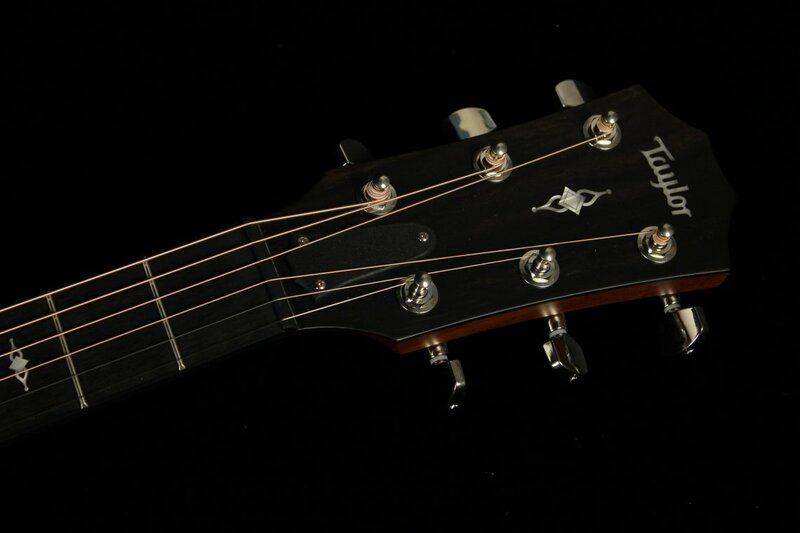 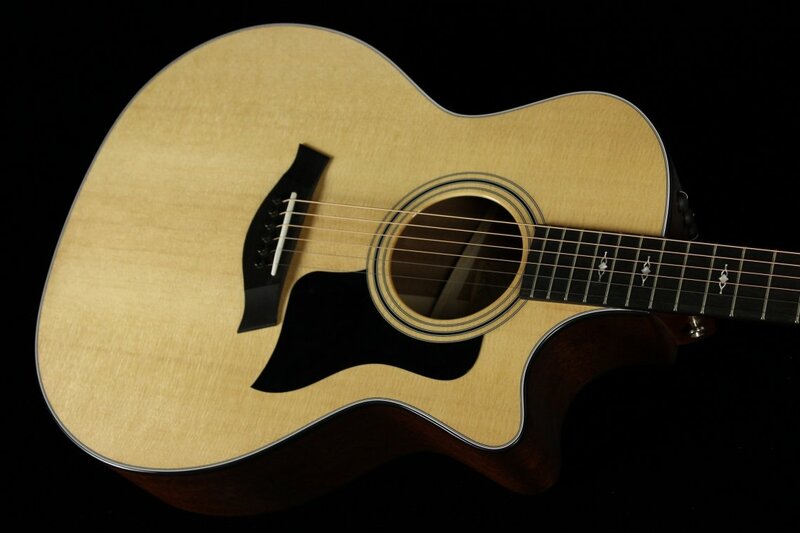 The guitar incorporates a Venetian cutaway, comes equipped with Taylor’s Expression System 2 pickup, and ships in a Taylor deluxe hardshell case.